New Construction ALMOST Complete, live on almost a full acre in the desirable Hagley Estates. Large home, 3 bedrooms 2 and a half bath with a huge BONUS Room. Beautiful custom kitchen, and tons of Southern Charm. Warranty included. 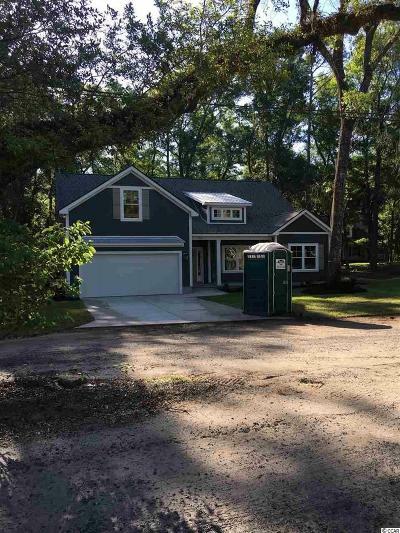 Brand New, Many upgrades, Custom Low Country Home Fully upgraded.